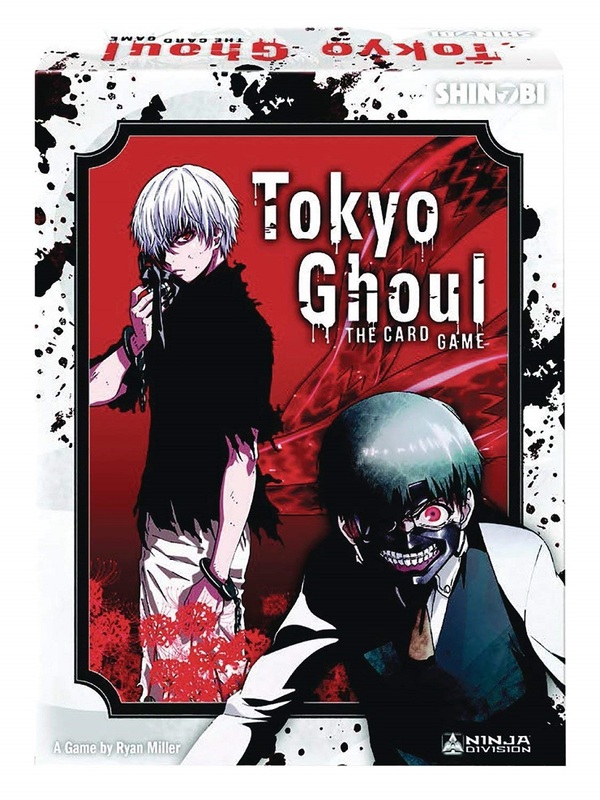 Tokyo Ghoul: The Card Game is a 2+ player game. You must struggle against your ghoulish opponents in a battle for power and survival. Can you become the top ghoul in a deadly turf war, as your recruit allies, unleash enemies, and deviously plan your next move against your rivals? 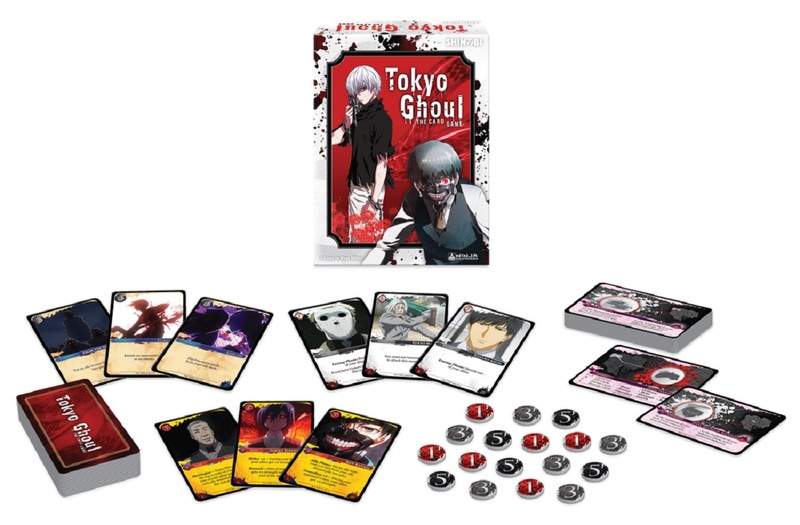 Based on Tokyo Ghoul, the hit anime and manga sensation, Tokyo Ghoul: The Card Game allows you to build a deck of your favorite ghouls in a strategic game of pitched battles where only the strongest survive.